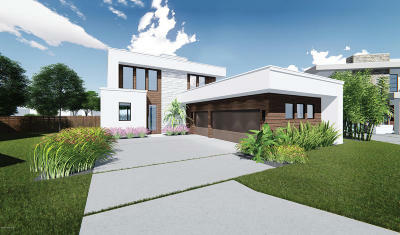 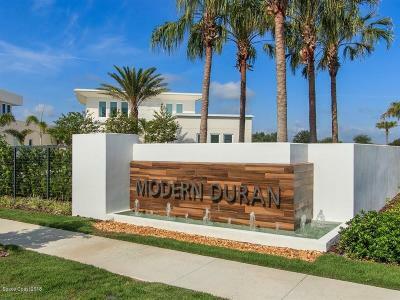 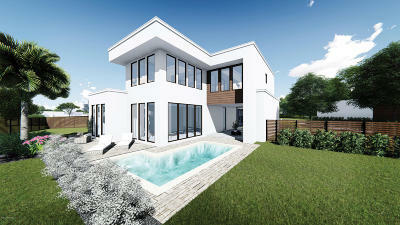 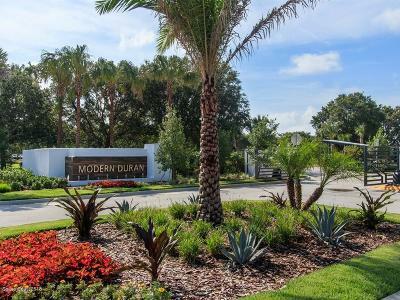 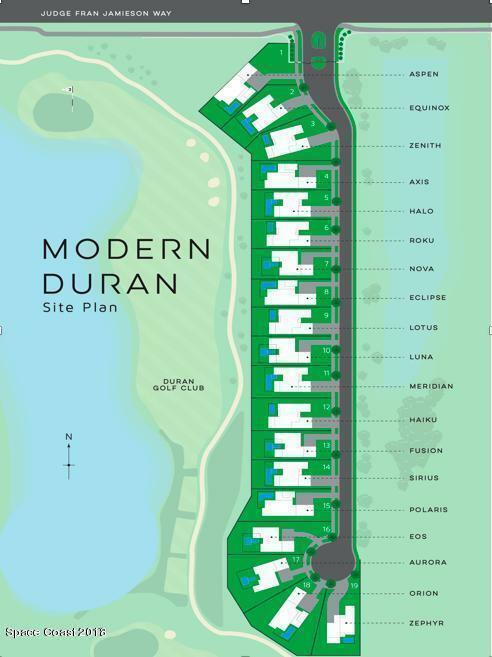 Modern Duran features 19 different iconic home designs each designed by an award-winning architect. Each unique design has an expansive open floor plan with seamless indoor/outdoor living transitions and second to none construction featuring 6'' solid poured concrete walls, Commercial roofing systems and impact resistant doors and windows. 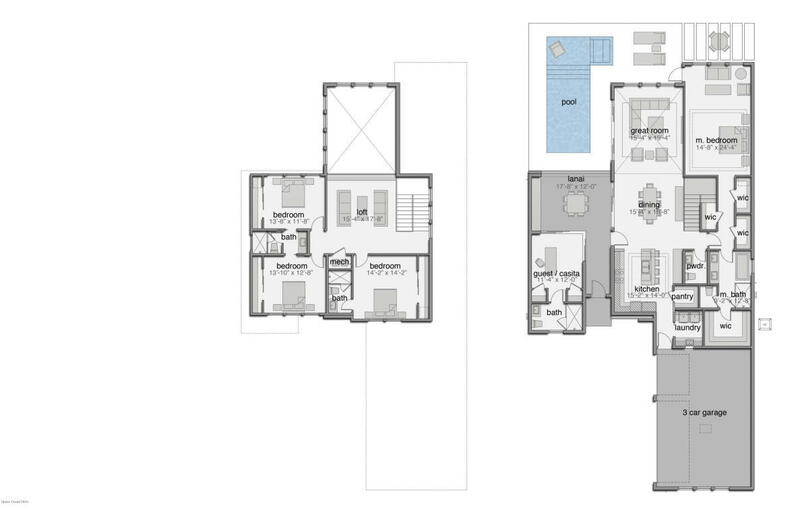 The Orion floor plan includes 4-Bedrooms, Casita, 4.5-Bathrooms and 3 Car Garage with 3300sq/ft of living space. The gourmet kitchen features custom European influenced contemporary wood cabinets, premium Bosch appliances package and stunning quartz counter surfaces. 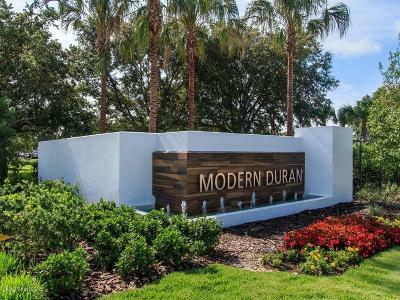 Other premium finishes include Control4 smart home technology, luxurious lighting packages, premium plumbing fixtures and select stone, porcelain and natural wood flooring. 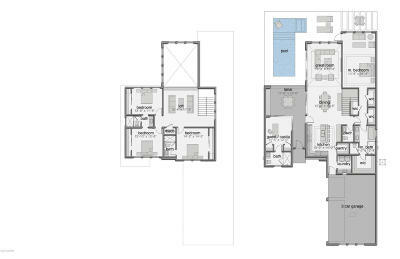 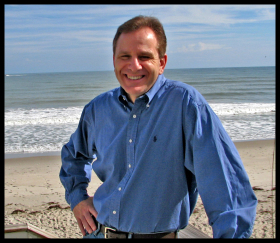 Courtesy of Hart To Hart Real Estate, Inc.